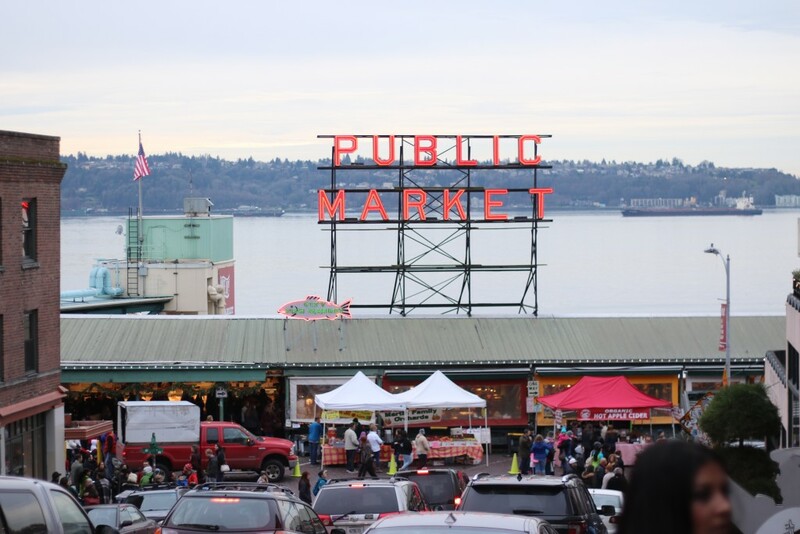 Ahhhh Seattle, my old stomping grounds…. since moving to LA over 6 years ago now, it feels great to get back there once and while to visit friends and family. 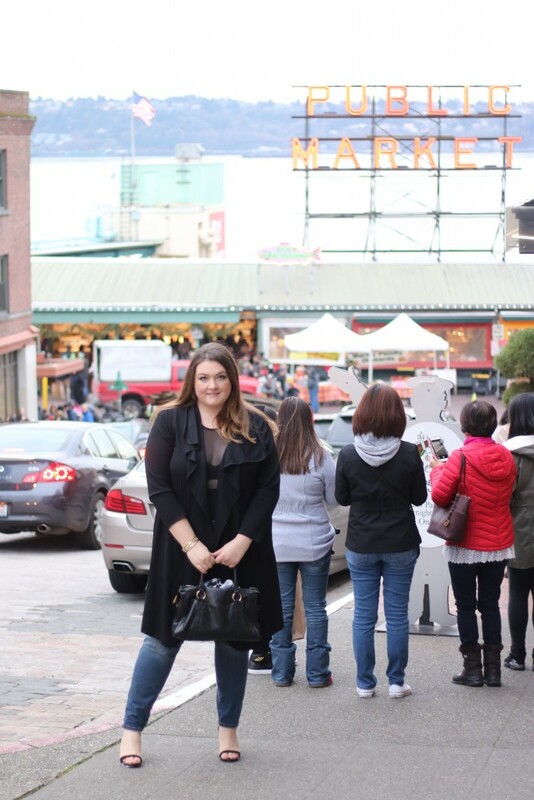 My office used to be within walking distance of the Pike Place Market so I spent quite a bit of time exploring EVERYTHING. 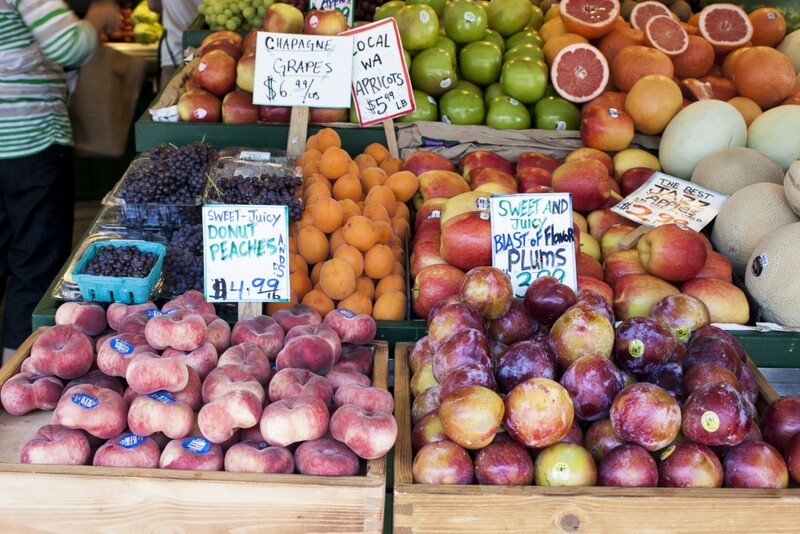 Some of my favorite bakeries, restaurants and shops are tucked away inside this iconic market. 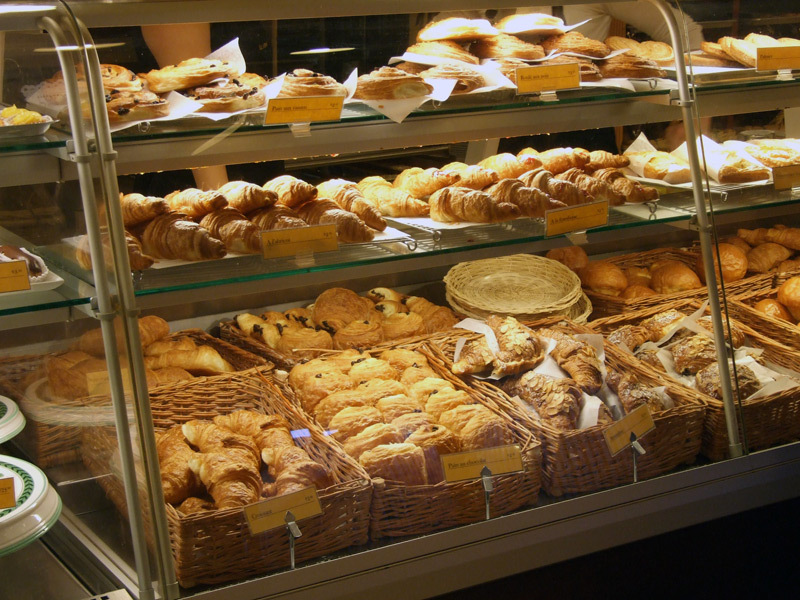 Whenever I return to Seattle, I always make a point to pop into Le Panier Bakery for their top notch pastries. Of course my favorite restaurants all have great happy hours, amazing views and they are secretly tucked away off the beaten path. 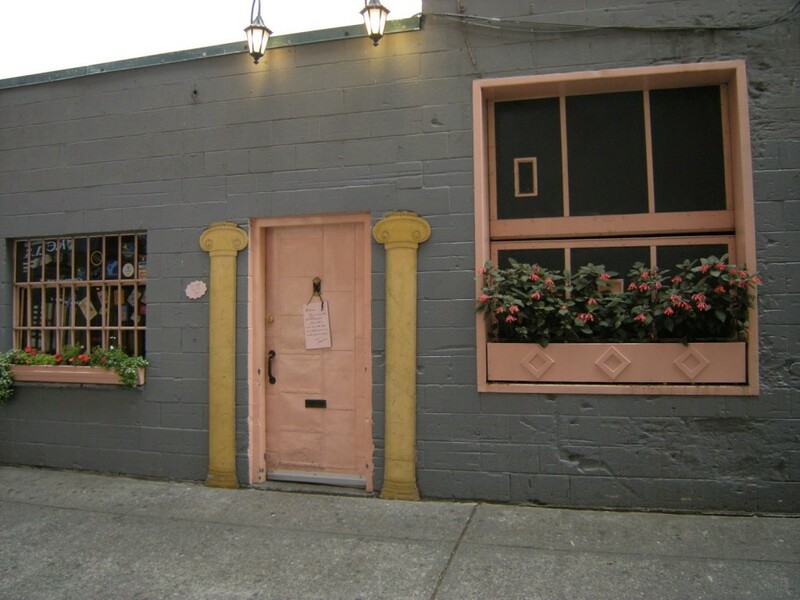 One of my favs is The Pink Door (literally the entrance is an unmarked pink door – it’s entrance is hiding off a side alley) or Matt’s in the Market which has great views of the sound. 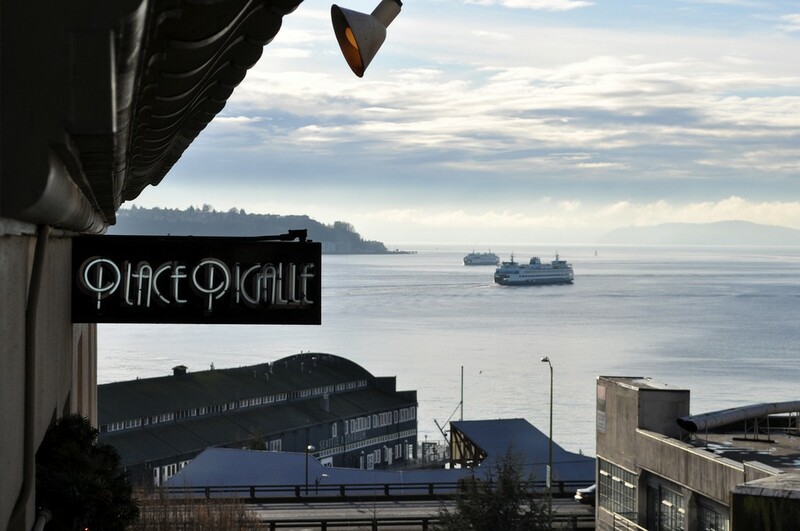 If I am in the mood – Place Pigalle or Maximilien’s never disappoints plus they also have some gorgeous views of the Market, Puget Sound and a stunning veranda during the summer months….who doesn’t love great food and great views. Other fast casual favorites include the Daily Dozen for doughnuts and Mee Sum Pastry if you’re into humbow. Looking for a great cocktail? My go to’s are the Alibi Room right by the infamous gum wall (the name alone should make you curious), Zig Zag, RGB, Can Can or Cafe Campagne (which is one of the city’s best kept happy hour secrets). Let’s talk about this super chic, comfortable outfit of the day. boohoo and ShopStyle collective reached out to me to select a few pieces for my holiday get away. I was immediately drawn to this lightweight trench coat which by the way comes in multiple colors. I also fell in love with this bodysuit which was super easy to layer with jeans. Post sponsored by boohoo and ShopStyle collective.